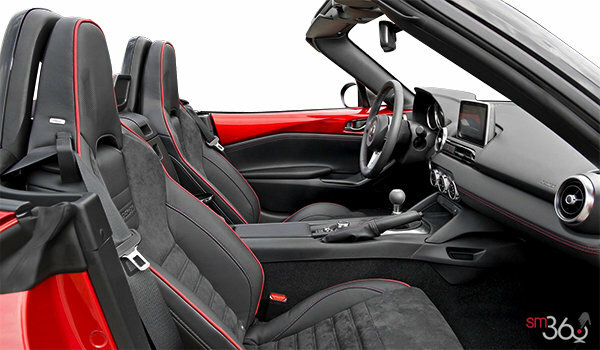 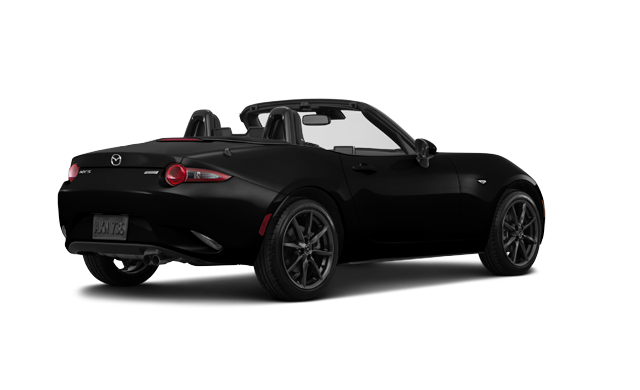 There’s no other feeling like it - driving the MX-5 with the top down and the wind in your hair. 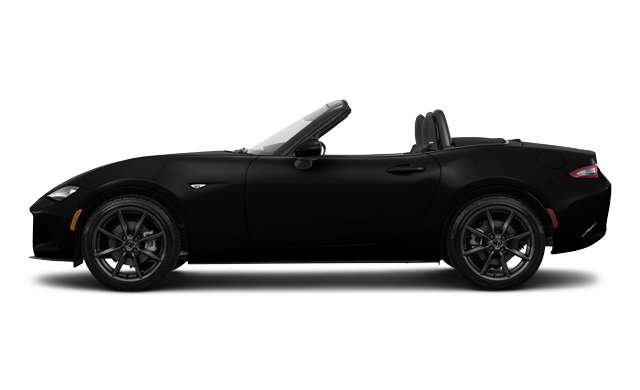 It’s why continues to be the world’s best-selling roadster. 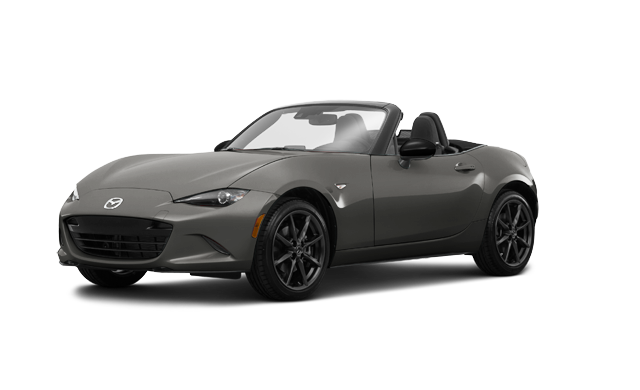 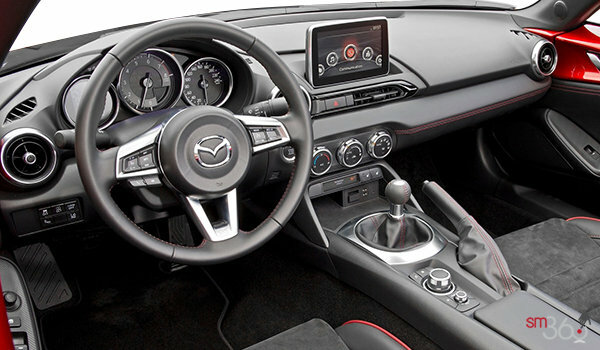 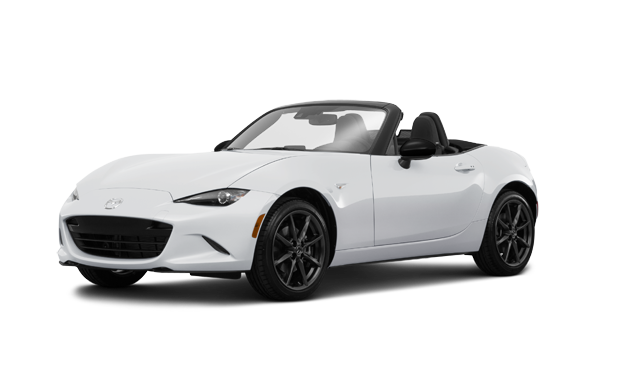 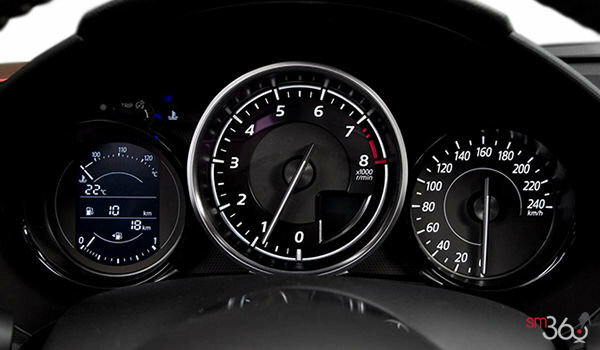 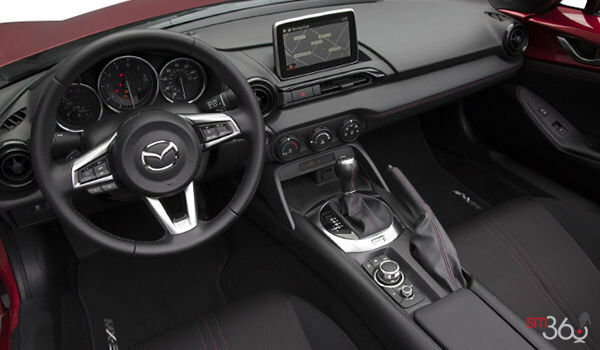 Interested by the 2018 Mazda MX-5 GS ? I wish to receive recalls, news and promotional emails from Mégantic Mazda.